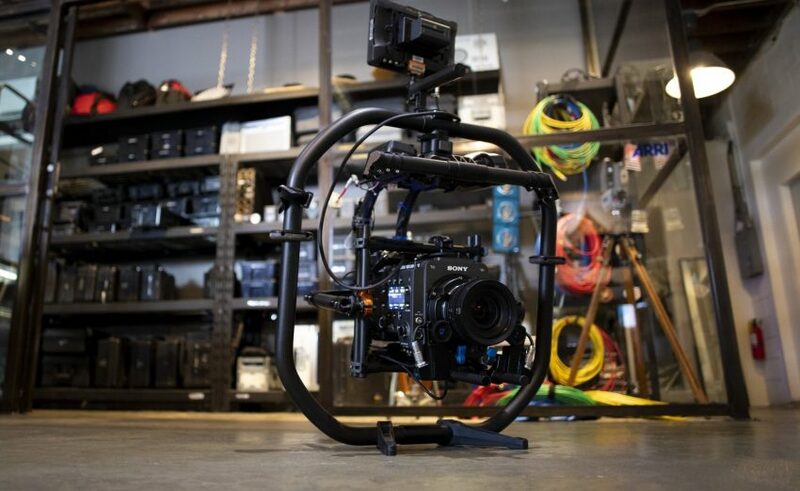 Not long after announcing the MoVI Wheels (which we covered here), Freefly Systems, the makers of the popular MoVI Pro stabilizer gimbal optimized for pro cinema cameras like the ARRI Alexa MINI and RED cameras, recently released details of their upcoming firmware update for the MoVI Pro. Firmware 2.0, aka ‘Blackjack’, is pretty big one for the small team at Freefly. 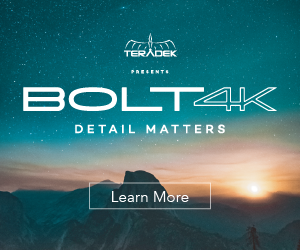 “Blackjack” firmware 2.0 will add a load of exciting new features, fix quite a few bugs, and also improve the user experience with MoVI Pro in subtle ways through refinement of the App and embedded screen according to Freefly. Newly added features include 360 degree roll, instant boot-up, faster autotune, and 50% more motor torque. and applies an acceleration limit to keep the MōVI Pro from overshooting. which allows for very aggressive majestic/dual operator settings without the dreaded overshoot. No more motion booting; now replaced with a newer design called ‘live boot’ that ensures the MōVI Pro will boot instantly no matter what you are doing. 50% Increase in Motor Torque with Maniac Mode! increased the motor torque by 50% in this build when you enable Maniac Mode. Maniac Mode will drain your batteries faster though so keep that in mind. 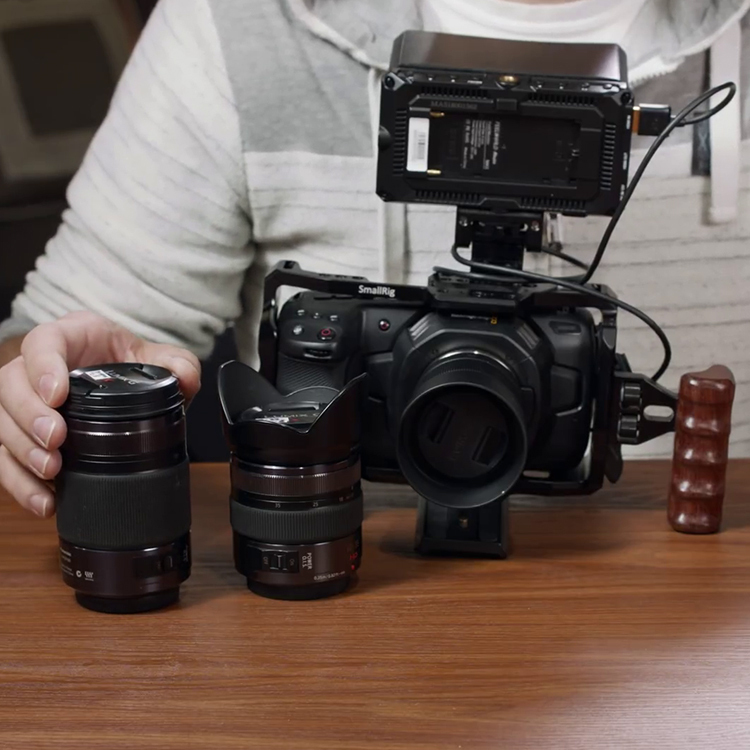 Freefly Systems plan to make Firmware 2.0 available for download sometime in early December. 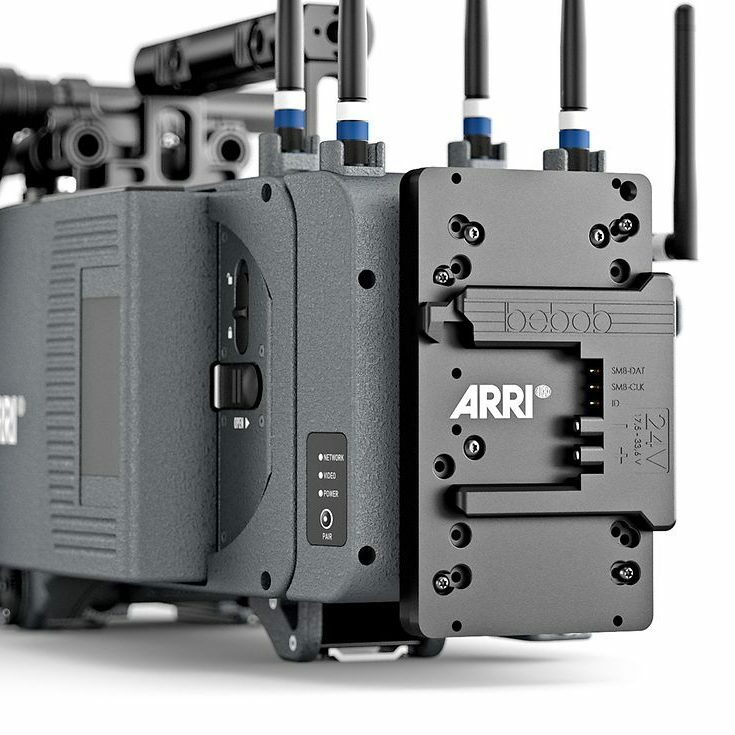 To read more details about the upcoming “BlackJack” Firmware 2.0 for the MoVI Pro gimbal stabilizer head over to Freefly Systems’ blog here.